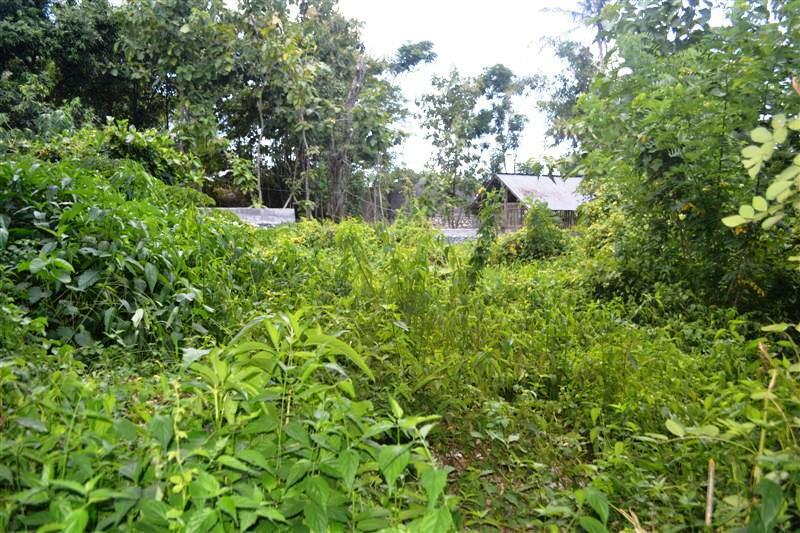 If you are looking for Land for sale in Canggu Bali, this 300 sqm of land might be the right one for you. This 3 Ares ( 300 m2 ) of Land for sale in Canggu Featuring Natural view is situated in Babakan , 10 min drive from Berawa Beach . This affordable Suitable for villa USD 261 / m2 is suitable for villa / private house. Bellow are the pictures and the features of this Land for sale in Bali 300 sqm Suitable for villa in Canggu Batu Bolong, another special offer of affordable 300 m2 @ USD 261 / m2 Property for sale in Canggu by Bali Real Property, Honestly native, legally competent Property Professionals & Bali Real Estate agent focused in Land for sale in Canggu Bali. 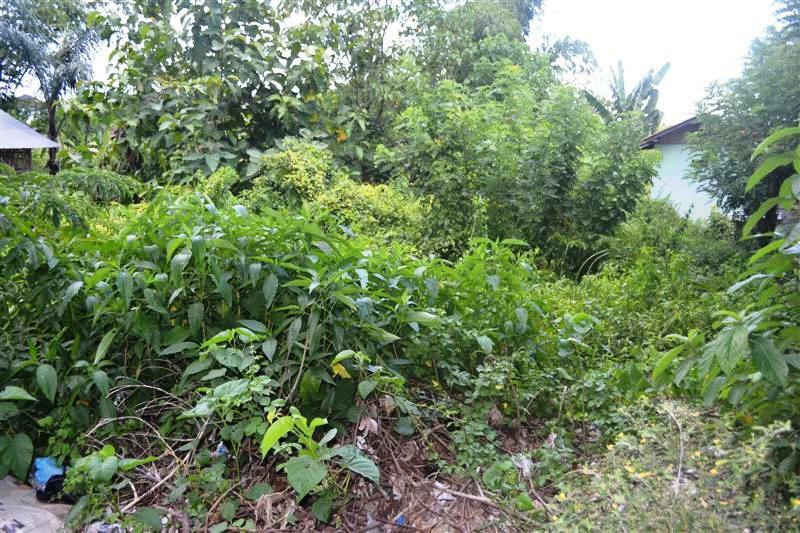 + This land for sale in Canggu located in Villa area make it easy to switch the Aspect. + This 300 sqm land for sale in Canggu is situated in nice and quiet area but not too remote where you can still enjoy a total privacy in cozy atmosphere not very far from Canggu hot-spots + Strategically located in Babakan , Canggu Batu Bolong, 10 min drive from Berawa Beach this land in Canggu for sale is suitable both for commercial and private use + Easy access to basic infrastructures like Power line and government clean water supply make it easy for feature development of this 300 m2 land for sale in Canggu Bali + Ideal 15 mtrs x 20 mtrs land shape with nice Totally Flat land contour and Easy 2,5 mtrs wide paved road 100 mtrs from main road access to the site adding the features of this 300 sqm Suitable for villa land for sale in Bali + + Relatively cheap land price USD 261 / m2 for this great land features making this Suitable for villa land for sale in Canggu a rarely found property for sale in Bali that will not stay very long on Bali property market + With natural view of Natural view this 300 sqm of wonderful land for sale in Canggu will give you a strong impression of “ Back to nature “ feeling in real Canggu that will refresh your mind and soul every time you visit the property. + freehold land title giving you an absolute freedom for any use of this land for sale in Canggu Bali .